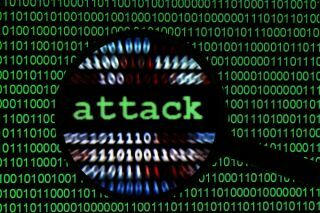 Some cyber threats are shrinking in the UK and Germany, new research suggests. The introduction of GDPR has led to a drop in insider cyber threats, new research has suggested. Security company Clearswift found that the percentage of insider cyber incidents as a proportion of all incidents reported, dropped across the UK, making up 65 per cent, compared to 73 per cent last year. Germany has had similar results – from 80 per cent last year, to 75 per cent this year. Direct threats from an employee now represent 38 per cent of all incidents. Threats from ex employees make up 13 per cent of all incidents. Employees believe almost two thirds of all incidents (62 per cent) are not done on purpose.